This shop offers great tasting, healthier burgers. I did not feel guilty after eating this. 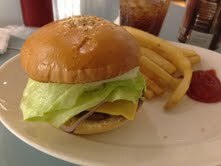 The patty seemed to have less grease that other hamburgers I have tried. Also this shop has delicious, not generic food for the health conscious eater. The atmosphere on this shop is really cool. Small place with a bar style counter facing the cooks. 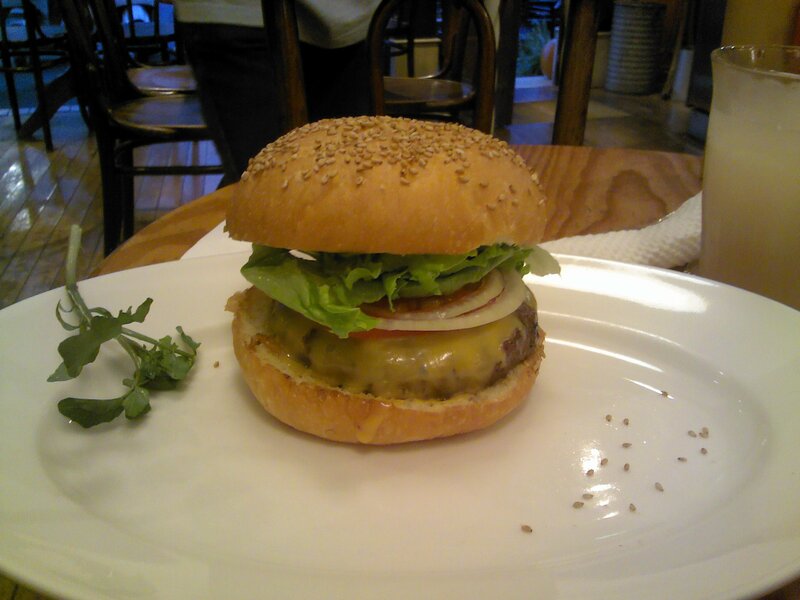 For the burger, it is very big, which is great. The buns are also unique and delicious. 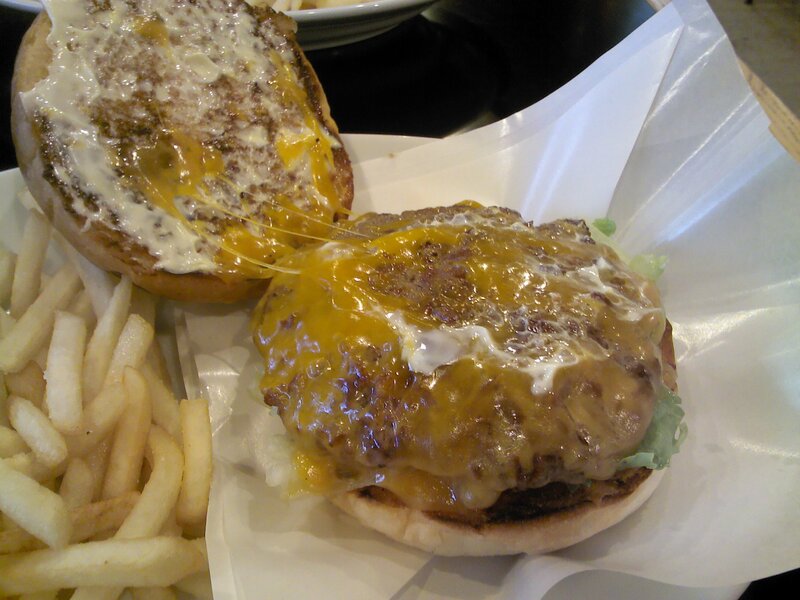 However, there was so much sauce on the burger, the bun became soggy very quickly. 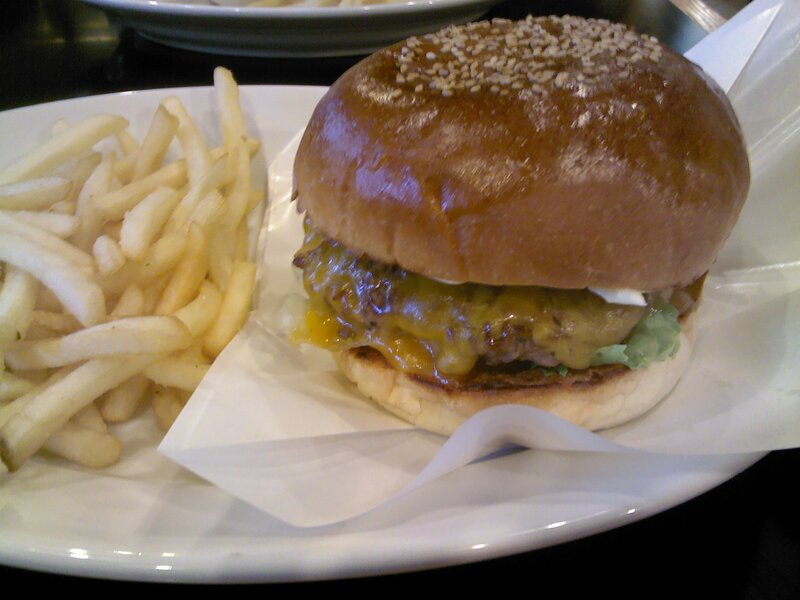 Preparing my taste buds to review a new burger place tomorrow! From October 8- October 15, everyone who subscribes to this blog will be entered into a drawing. 5 subscribers will be selected at random to chose the next places I will review. This establishment gives the option to choose the type of cheese and bun. Very rare. 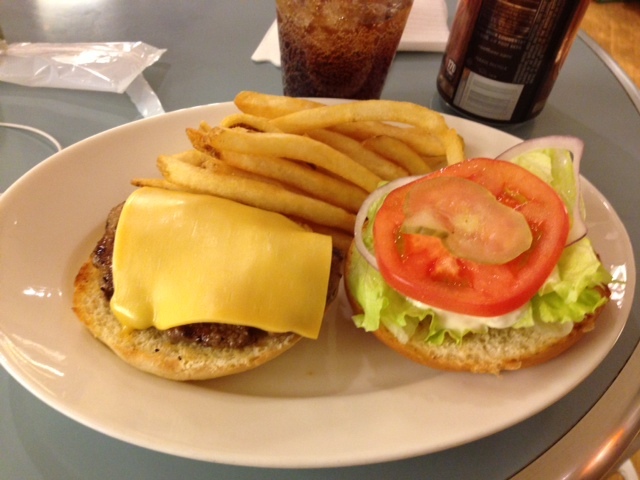 Diners are also able to chose the size of the patty. However, the lack of condiments on the burger turned me off about this particular place. 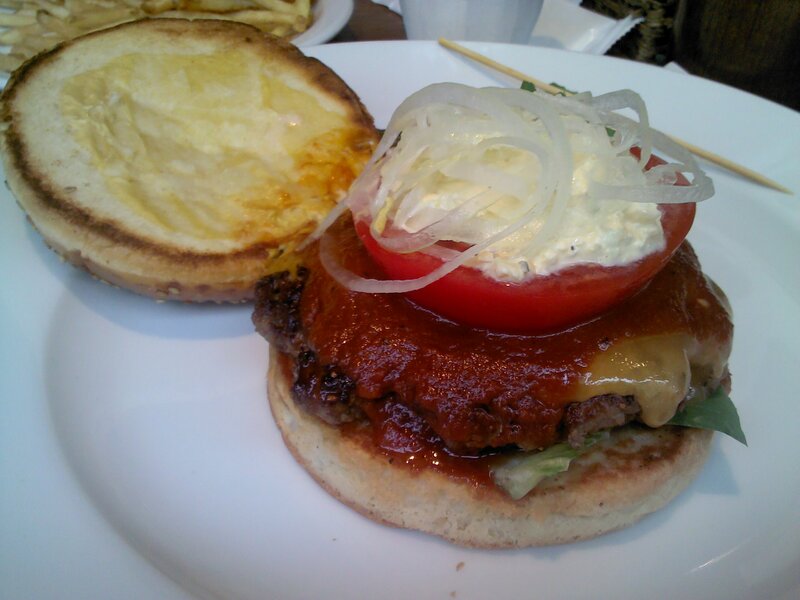 The only sauce available on this burger was tartar sauce. This establishment had a very relaxed atmosphere. As for the burger, I usually focus on the patty. However, this place had very fresh buns. 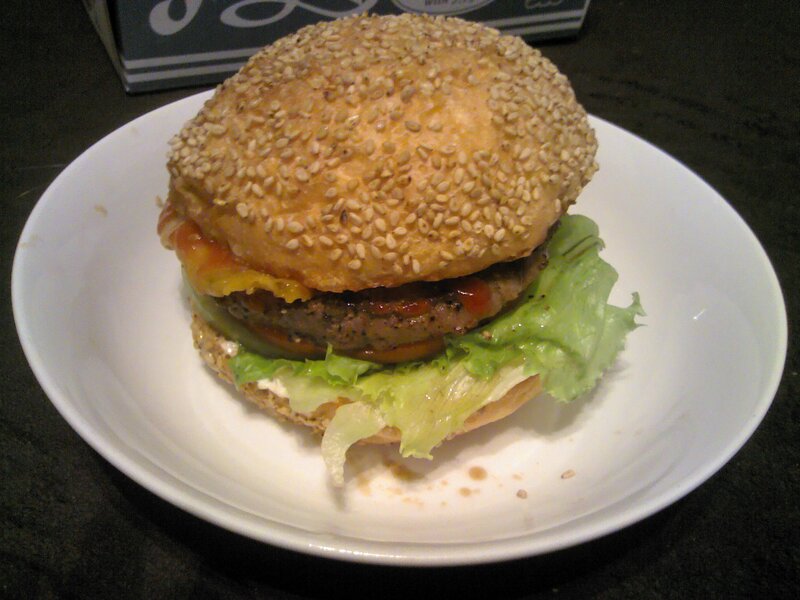 Probably the best buns I have tasted on a burger. 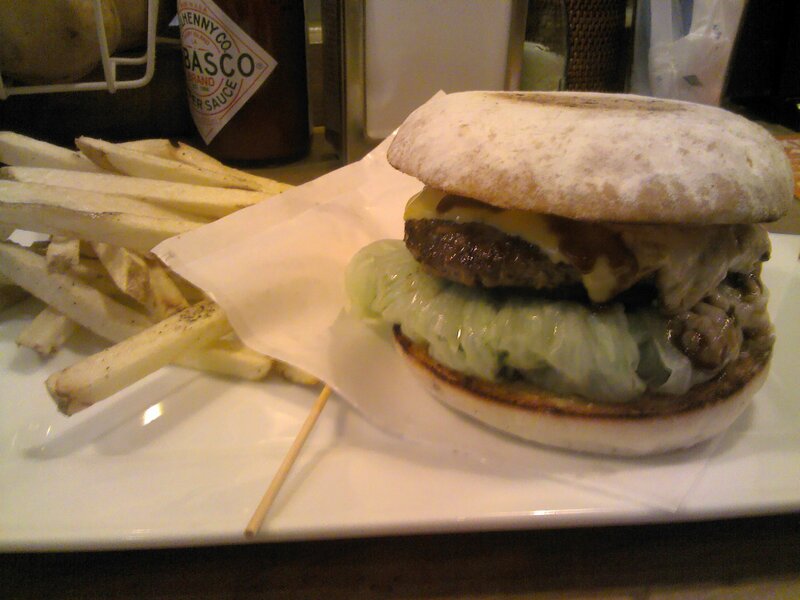 During Saturday and Sunday brunch times, ZipZap offers 100% Wagyu beef patties. These burgers are customizable on an a la carte type system, starting off with a simple hamburger. 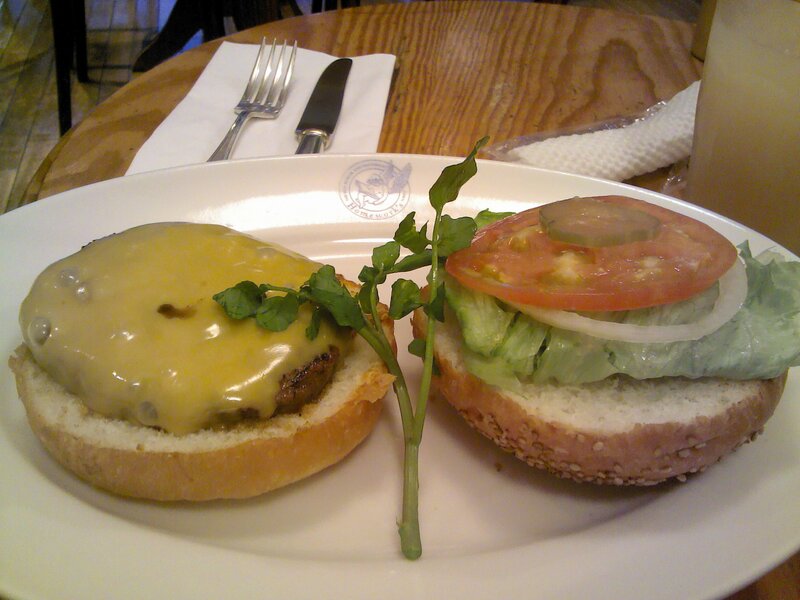 Cheese and other various toppings can be ordered for an extra ￥200. This store also offers 150 or 225 gram patties to choose from. 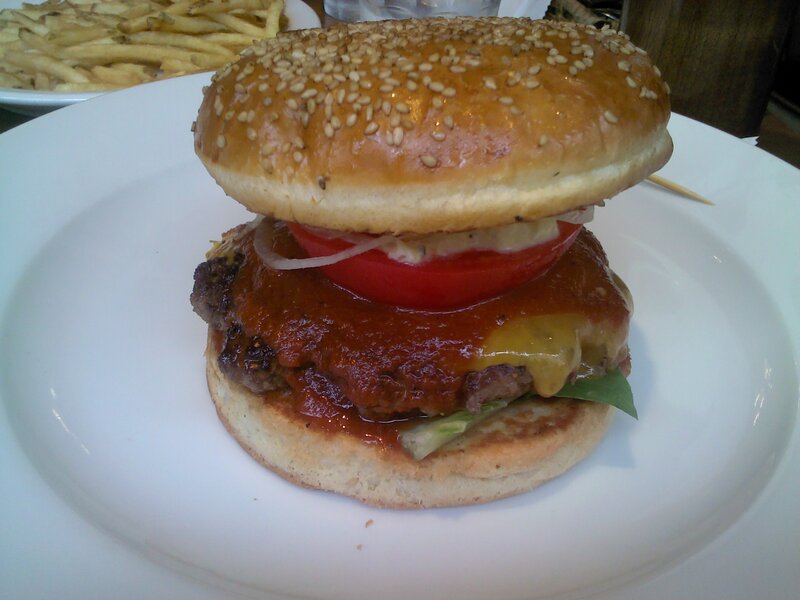 Obviously with 100% Wagyu beef, this burger was delicious. However, if I compare the taste of the burger with the price, my enthusiasm about this place fades just a touch. 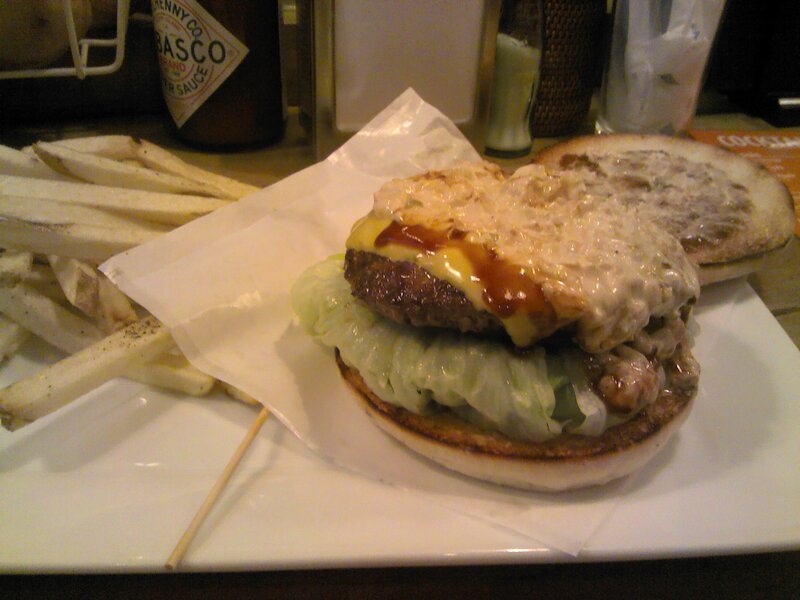 These burgers are made from 100% Japanese beef patties. This burger has a really pit BBQ taste. 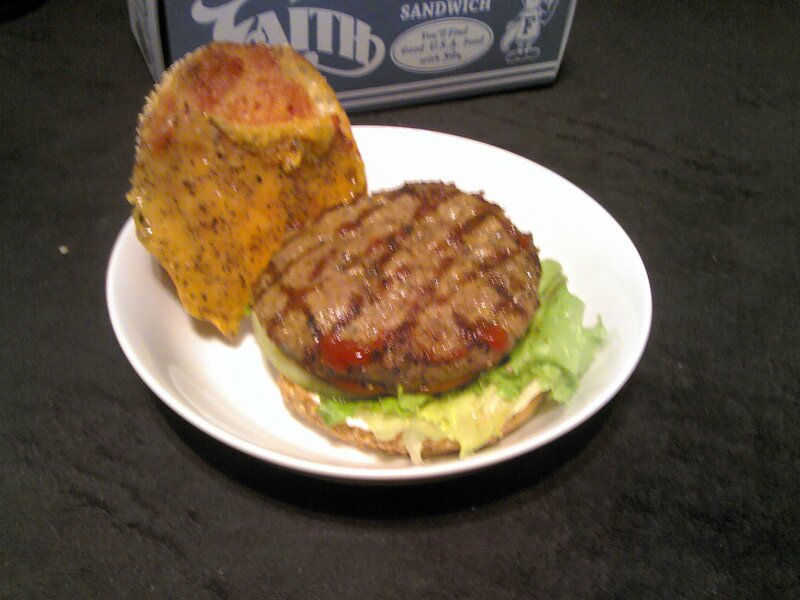 The patty tastes as if it came right off of a grill. Very delicious. Also, each burger comes with onion rings and fries.